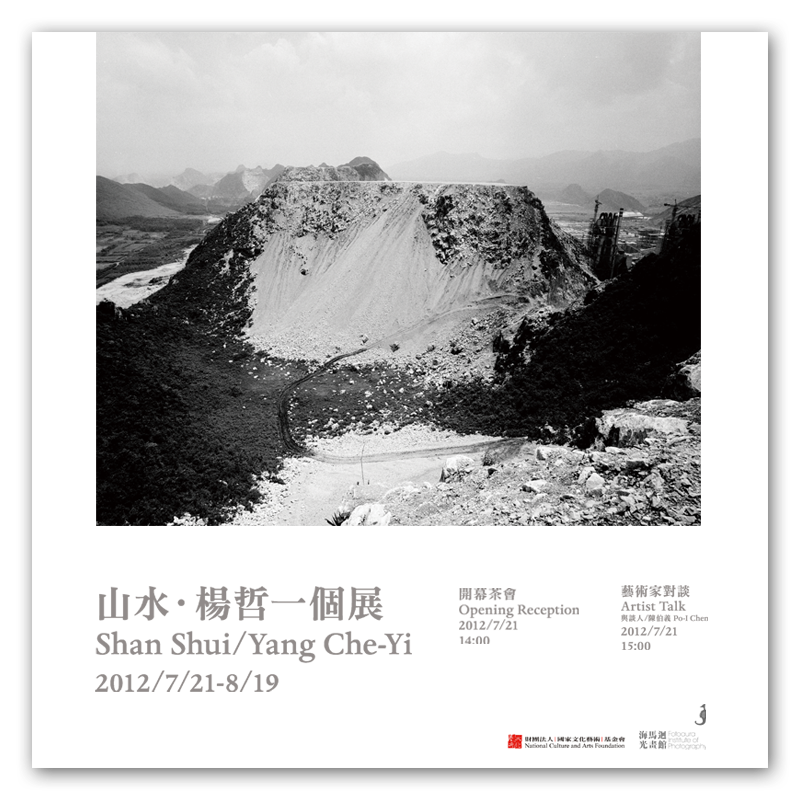 八樓當代藝術空間 Floor 8 | Contemporary Art Space: 八樓當代藝術家 楊哲一 將於 7/21 在台南的海馬迴 光畫館舉辦【山水 】個展開幕唷!! 將於 將於 7/21 在台南的海馬迴 光畫館舉辦【山水 】個展開幕唷!! 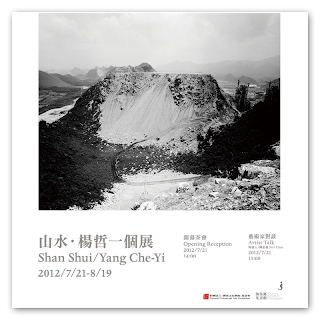 This work will photograph the limestone quarry of the Taiwan owned cement enterprise in China. The camera will focus on what had happened to the industrial factory after it moved to China. The most special part in the SOP pattern of mining process is “Truncation”. That presents the green forest, after “massive” and “organized” mining by machinery, which salute the humanity in the contrary thinking. This work will produce in the form of stele landscape painting of imitation Song Dynasty, which will re-interpret a new kind of landscape after rebuilt the mountain top. This is not only the scenery human loves, but also a dream to pursue.